© Patricia Dipman. All rights reserved. Nellik is a Norwegian Fjord horse that is owned by the B.O.K. Ranch, therapeutic riding program for people with special needs. 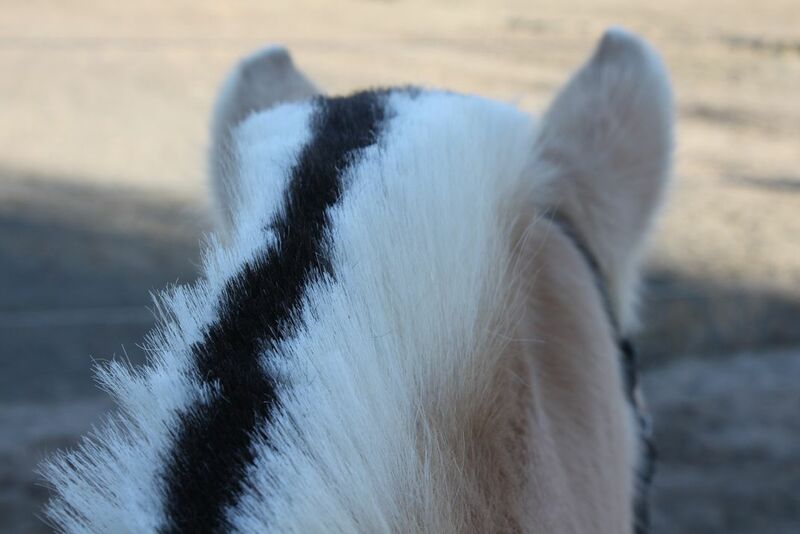 This is photo was taken from the point of view of the rider. Date Uploaded: April 18, 2018, 8:16 p.m.